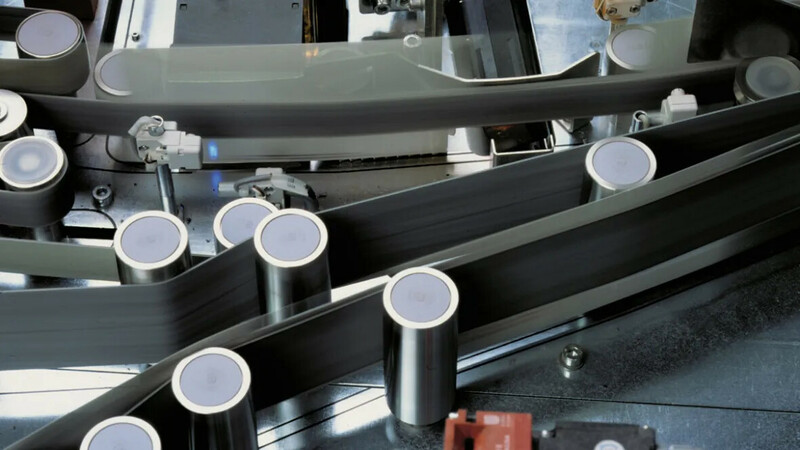 Siegling Extremultus machine tapes are indispensable in many industrial applications. Tension members made of polyester fabric, polyamide sheet or polyurethane make them ideal for a diverse range of areas. 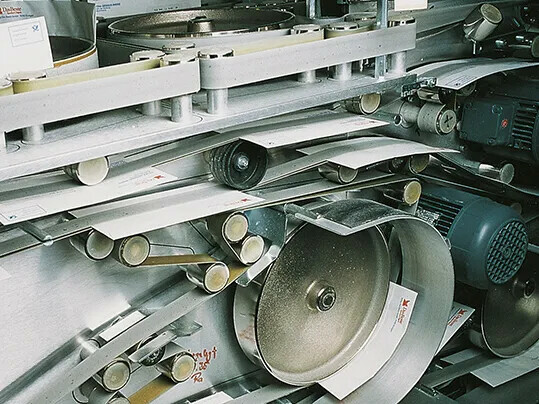 Siegling Extremultus machine tapes can, in some cases, have belt-edge sealing and profiles. 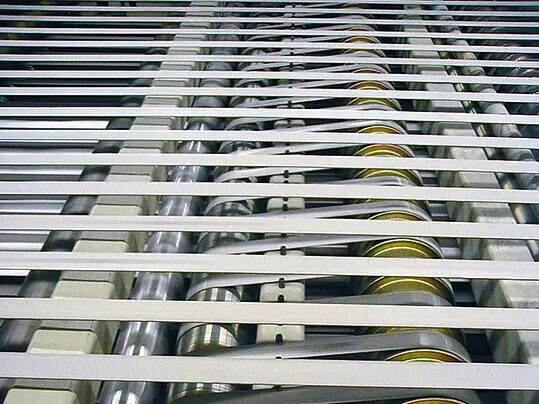 They’re supplied as rolls, prepared for splicing or have already been fabricated. 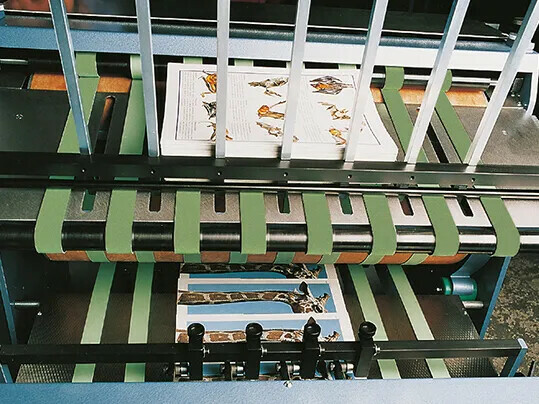 Our methods allow consistent and reliable splices to be made while the belts are on the machine.